Deepika Padukone, who was announced the chairperson of the Mumbai Academy of Moving Image (Mami) earlier this year, feels Indian cinema is at the brink of global recognition. “I think in a way, we are responsible for shaping the way the film industry moves forward from here on, so that [joining Mami] was a calculated move on my part as well as the board’s,” she said. “I read an article recently which said that I was appointed the chairperson because of my status or position. Yes, that’s precisely why we did that,” said Padukone. “I think the reason I agreed is because it’s important for the youth to be part of such organisations, movements or things which actually bring about changes because the future is in our hands,” she added. The ‘Padmaavat’ actress, now also a producer, added that if one of the most prestigious film academies of India can benefit from her position at the board then “so be it”. 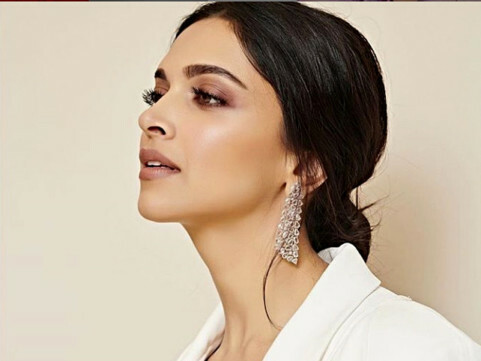 Padukone is now in Delhi to start shooting for her next movie ‘Chapaak’, a true story based on the life of an acid attack survivor. “We will start shooting on Monday. It’s a very important film and I feel that the story which we are showcasing in our film needs to be told,” she said.